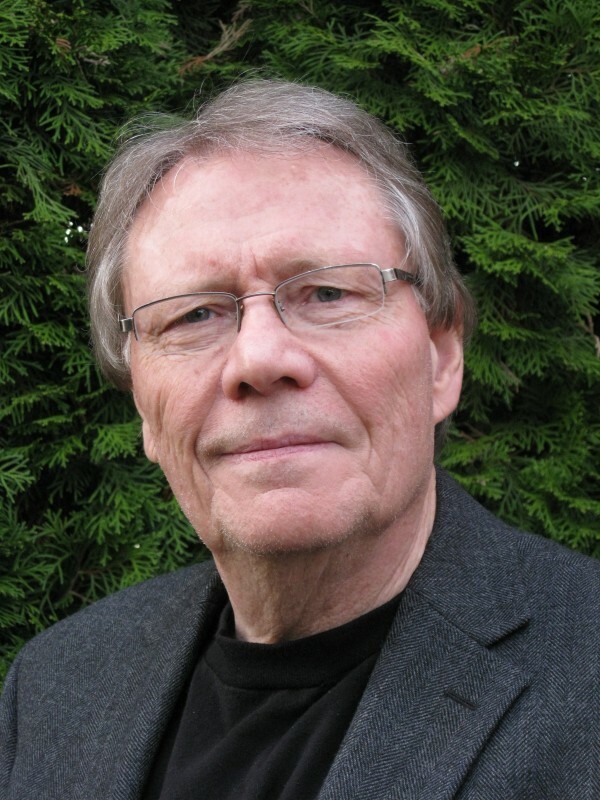 North Vancouver author Eric Jamieson will be talking about his new book, “The Native Voice” at Holy Trinity Church Hall on Tuesday, March 14th at 8pm. Sponsored by the Knights of Columbus. Admission – Free.